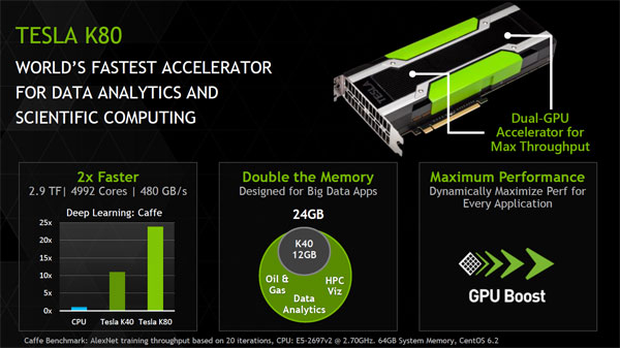 The NVIDIA Deep Learning GPU Training System (DIGITS) puts the power of deep learning in the hands of data scientists and researchers. Quickly design the best deep neural network (DNN) for your data using real-time network behavior visualization. Best of all, DIGITS is a complete system so you don’t have to write any code. Get started with DIGITS in under an hour.